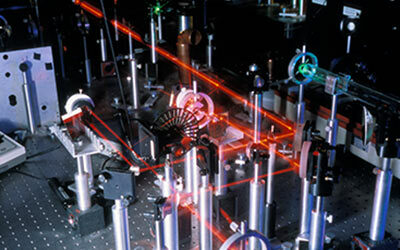 Manufacturer of custom precision optics from high-volume production to quick-turn prototypes. 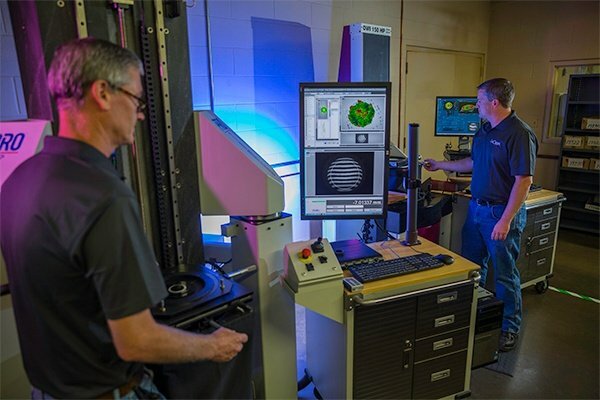 LaCroix Precision Optics was recently featured in the 2018 Fabrication Daily News magazine. The following is the excerpt from the magazine. 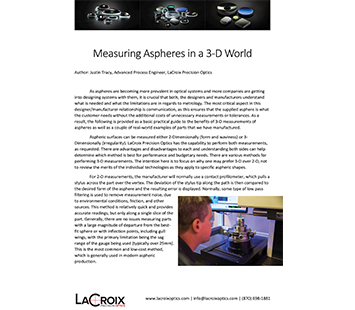 LaCroix Precision Optics: Laser Asphere Frequently Asked Questions Kenny Rains is a Technical Sales & Manufacturing Engineer for LaCroix Precision Optics. Rains has been with LaCroix for 3 years. 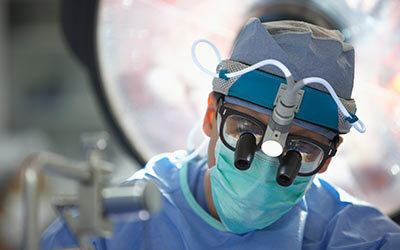 Rains holds a Bachelor of Science degree in Electrical Engineering and Masters of Engineering Management. LaCroix Precision Optics is pleased to announce the promotion of Kirk Warden to President of the company, effective July 2, 2018. Ray LaCroix, Jr., who has served as President since 1985, will assume the role of Chairman of the Board. 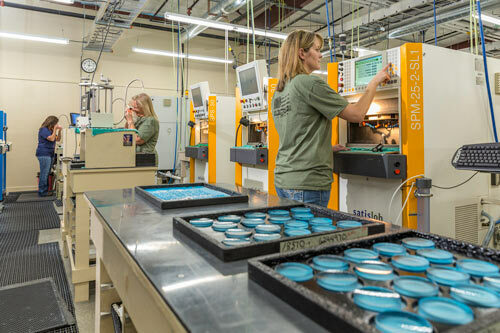 2017 was a big year for LaCroix Precision Optics, with the addition of more shop space, an increase in total lenses produced and substantial growth in our workforce. 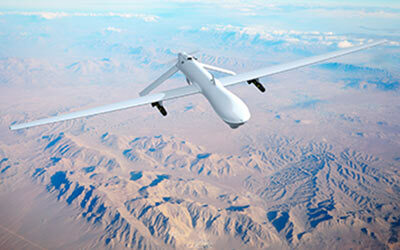 These increases allow us to grow as a company to better suit the needs of our customers. 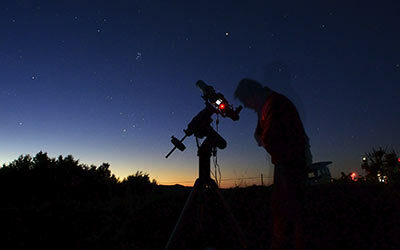 We have honed our craft over three generations, producing custom precision optics for unique applications in scientific, medical, defense, astronomy, and industrial use. 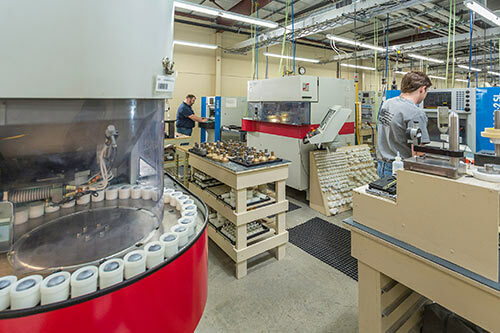 From a single prototype to full production runs reaching into the hundreds of thousands, we are unique in our ability to be flexible and dependable, while continually exceeding quality standards, no matter the quantity. 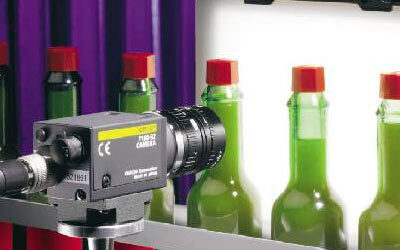 Our workflow, from initial print to production management, allows for even quicker fast track lead times when necessary. No one works harder or faster to help you achieve your production goals. 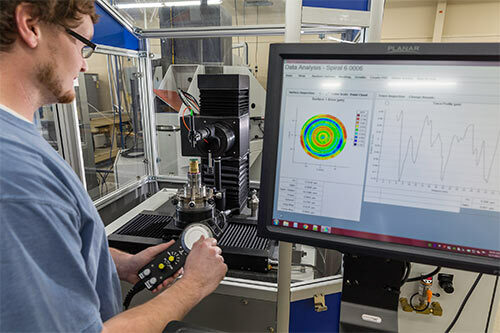 Our experienced technical sales and manufacturing engineers can work with you in optimizing your design, bringing your concept to an often under-budget realization. 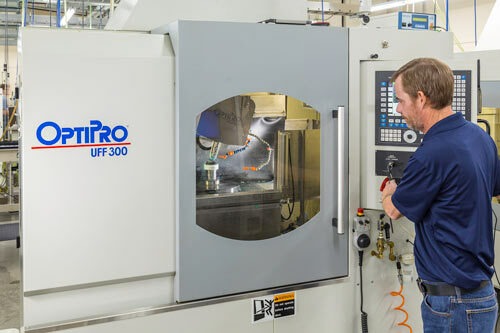 Our facilities are certified to ISO 9001:2015 standards and is ITAR Registered and Compliant. 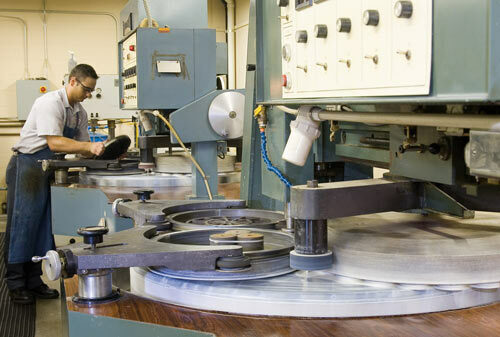 We offer unmatched production capability, while also keeping your prints and proprietary information securely stateside. 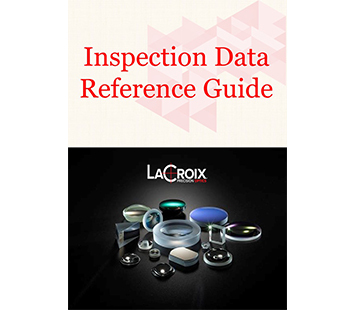 Our reputation has made the LaCroix name synonymous with delivering quality precision optics. Our personal approach to every customer has driven our success for more than 70 years. 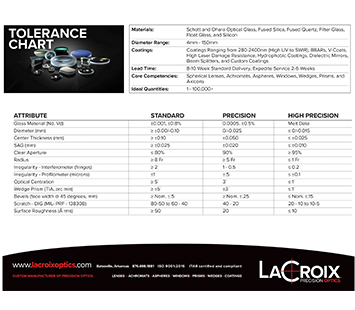 Here at LaCroix Precision Optics, with our dedicated staff and state of the art equipment, we can produce custom precision optics in a large or small quantity without a loss of quality. 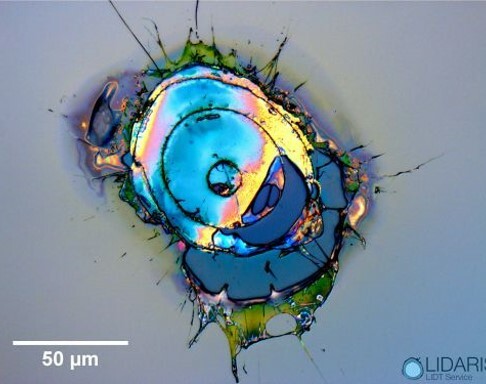 LaCroix Precision Optics takes pride in making quality optical lenses right here in America that serve vital roles around the world, from protecting our troops to diagnosing disease.